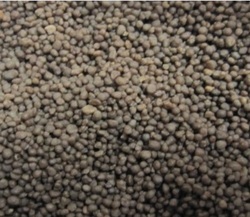 DAP is a type of a water soluble ammonium phosphate salts, used as fertilizer. When applied as plant food, it temporarily increases the soil pH, but over a long term the treated ground becomes more acidic than before upon nitrification of the ammonium. Can be applied on any type of soils. DAP can be used as a fire retardant. DAP is also used as a yeast nutrient in winemaking and brewing mead.